Samui Airport (Thailand) | 11 Stunning Airports Around the World! Flight delays will not scare you, if you rest in this cozy departure lounge. The only indoor area in Samui Airport is a small gift shop. 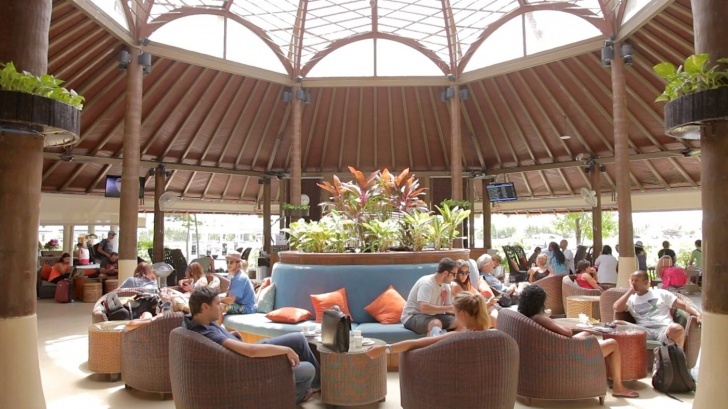 The outdoor terminals allow travelers feel fresh water breeze coming from the Maenam Beach.